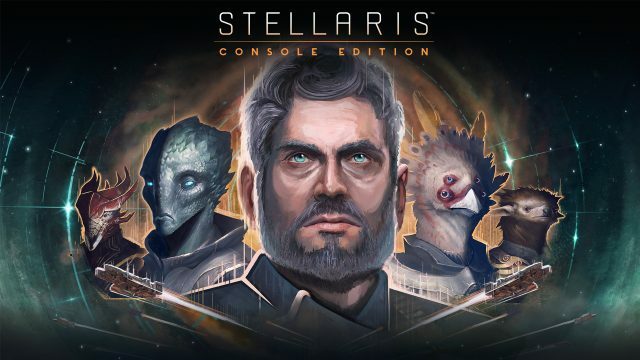 Paradox Interactive and Tantalus Media have announced that Stellaris: Console Edition will be launching on February 26, 2019 for Xbox and PlayStation . Stellaris: Console Edition, an adaptation of the Paradox Development Studio game Stellaris released in 2016, will be the first Grand Strategy Game on consoles and will feature the beloved Stellaris gameplay, including exploration of the depths of space, diplomatic (or hostile) relations with alien races, and interplanetary empire management over the course of hundreds of years. 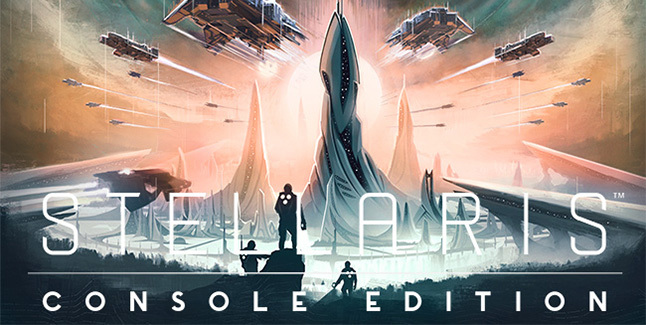 Players will have the option to choose between Stellaris: Console Edition for $39.99, or Stellaris: Console Edition Deluxe for $59.99, that will include the core game alongside the Plantoids Species Pack, Leviathans Story Pack and the Utopia expansion – which will be downloaded automatically at their release in the months following launch. Pre-orders for both Stellaris: Console Edition and Stellaris: Console Edition Deluxe are open now here. Featuring the same deep strategic gameplay as Paradox’s original Stellaris, with rich and diverse alien races and emergent storytelling, Stellaris: Console Edition puts the complexity of the galaxy at your thumbsticks. Whether you’re exploring the unknown, discovering the mysteries of the universe, or conquering it for the glory of your empire, console players have more inter-galactic strategy awaiting them than ever before. • Behold the enormity of space with procedurally generated galaxies and an untold number of planets to explore. • Encounter a myriad of wild, quirky, and dangerous alien races who may prove to be crucial trade partners or conquering forces hellbent on enslaving your civilization. • Take on strategic space warfare and resource management to ensure the survival and advancement of your empire. • Explore scientific anomalies and uncover technological wonders throughout the galaxy to utilize them toward your own gains. • Govern your own fledgling empire and secure your power and agenda through manipulating internal policies, factions, traditions and more.